6/6/19 Power of the Purse Gives $35,660 to Programs Supporting Berks County Women and Girls VOiCEup Berks received $12,800 for its Youth Volunteer Corps of Reading In-School Leadership and Service Program. 5/30/18 Students come up with creative way to help Safe Berks The Muhlenberg Middle School Youth Volunteer Corps sold shoelaces in the school's cafeteria for $1 to raise money for Safe Berks. 4/23/18 Reading City Park full of young volunteers for annual international Global Youth Service Day They donned gloves, picked up trash, hauled mulch and planted flowers to give the park a good spring cleaning. 4/22/18 Food drives culminate in Canstructure contest The Global Youth Service Day event was held Saturday at Albright College. 2/26/18 'Vision of Hope' art exhibit reception at Berks County Community Foundation in Reading The Berks County Community Foundation hosted a public art reception of visual and written expressions of hope created by Berks County youth.The month-long exhibit was hosted by the Youth Advisory Board for the Youth Volunteer Corps and VOiCEup Berks. 2/2/18 Partnership Helps to Promote Youth Structure Building Competition in the Community Youth Volunteer Corps (YVC) of Reading is partnering with Performance Toyota to bring the first annual YVC Canstructure event, a structure building competition to fight hunger, to Berks County on April 21, 2018 on the Albright College campus. 1/18/18 Events around Berks celebrate Martin Luther King Jr. Students from Muhlenberg, Wyomissing, Wilson and Reading gathered at the GoggleWorks Center for the Arts to create artwork. 11/7/17 Berks County youth service program earns national honors. Youth Volunteer Corps of Reading, a program hosted by VOiCEup Berks, was named New Affiliate of the Year by the national Youth Volunteer Corps organization. 8/20/17 Students volunteer to beautify city park in Reading. Students from around Berks County work together to build benches for use at the City Green House. 7/8/17 Summer Campers learn the importance of volunteering and diversity. Our YOUth CAN! Summer Leadership Academy participants learned about non-profit organizations in our community and developed their own project to address diversity and labeling among thier peers. 4/24/17 Global Youth Service Day volunteers descend on City Park in Reading. Hundreds of youth worked together to clean up City Park as part of an international day of service celebrating the contributions that youth make to our community. 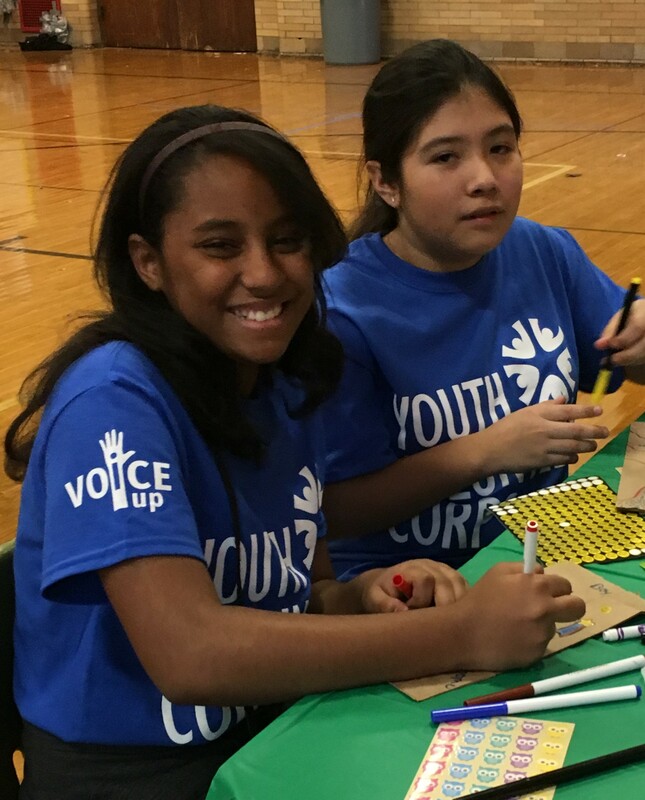 The national organization Yoith Service America designated VOiCEup as the lead agency for GYSD events in Berks County this year. 2/20/17 Dozens turn out for reception for young artists in Reading. Over 65 people attended a reception Sunday to view students' artwork and to create postcards to send to child refugees in 45 countries. The art exhibit, "A Vision of Peace," featuring poetry, paintings and photographs, is a project of the Youth Advisory Board for Youth Volunteer Corps of Reading. 2/9/2017 Student art exhibit inspired by Dr. Martin Luther King. Youth Volunteer Corps Advisory Board members create project for Berks youth to showcase what acceptance, equality, diversity and justice look like through their eyes. 11/20/16 For Reading students, being healthy can be fun. VOiCEup Berk’s leadership students at Southwest Middle School and other Youth Volunteer Corps members develop and organize a Family Fall Fest incorporating community service projects promoting healthy lifestyles. 11/18/16 Family Volunteer Weekend Features Local Events. 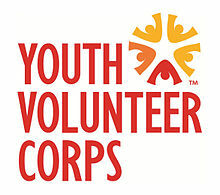 Youth Volunteer Corps to engage in service throughout Reading for Family Volunteer Day. 11/19/16 Hundreds gather for National Philanthropy Day breakfast in Reading. VOiCEup Berks recognized as one of the Distinguished Volunteer Honorees at National Philanthropy Day breakfast. 11/3/16 City Kids Making a Difference. BCTV’s Dave Renninger and Anthony Shade learn about VOiCEup and the amazing students at Reading School District's Northeast Middle School who are making a difference in their community! 11/1/2016 Program gives youth a new way to make a difference. Reading Eagle reports on Youth Volunteer Corps day of service at the city green house. 10/13/16 VOiCEup Berks awarded a venture grant from the United Way. 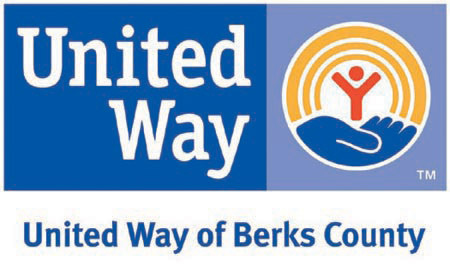 United Way grant to VOiCEup Berks provides critical support for programming and allows the organization to ignite real change in the community. 9/29/16 Youth Volunteer Corps launches in Berks County. 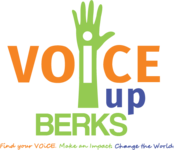 BCTV shares the news about VOiCEup Berks becoming a Youth Volunteer Corps affiliate.